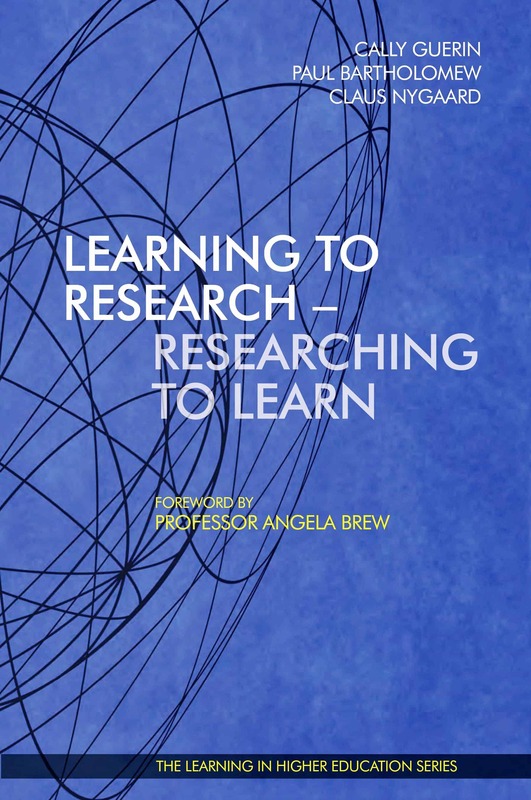 Learning to Research – Researching to Learn explores the integration of research into teaching and learning at all levels of higher education. The chapters draw on the long and ongoing debate about the teaching-research nexus in universities. Although the vast majority of academics believe that there is an important and valuable link between teaching and research, the precise nature of this relationship continues to be contested. 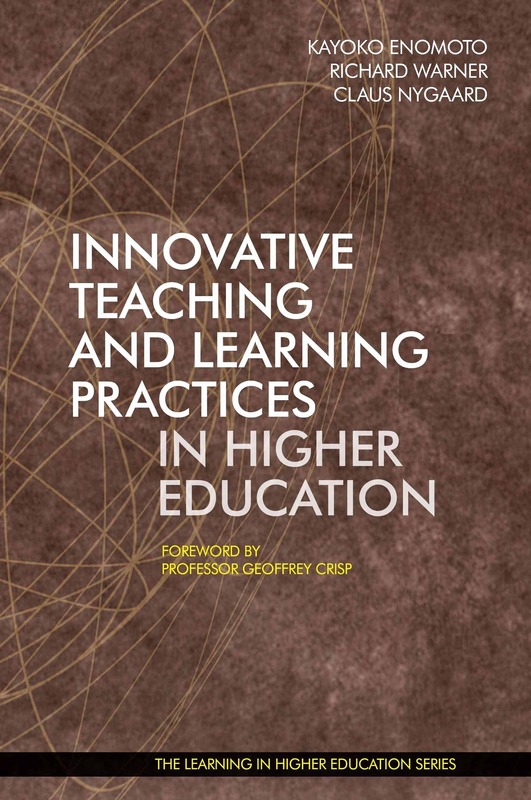 The book includes chapters that showcase innovative ways of learning to research; how research is integrated into coursework teaching; how students learn the processes of research; and how universities are preparing students to engage with the world. 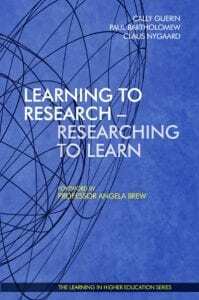 The chapters also showcase innovative ways of researching to learn, exploring how students learn through doing research, how they conceptualise the knowledge of their fields of study through the processes of doing research, and how students experiment and reflect on the results produced. 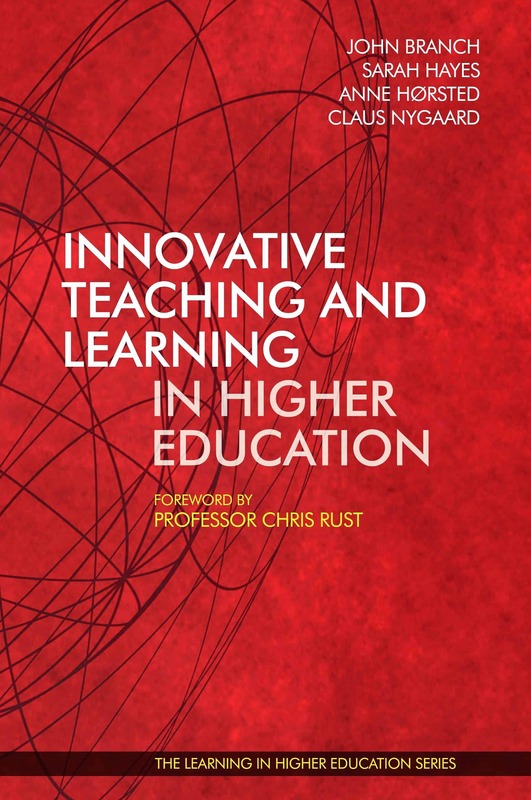 These are the key issues addressed by this anthology, as it brings together analyses of ways in which university teachers are developing research skills in their students, creating inquiry-based approaches to teaching and engaging in education research themselves. The studies here explore links between teaching, learning, and research in a range of contexts, from pre-enrollment through academic staff development, in Australia, the UK, the US, Singapore and Denmark. 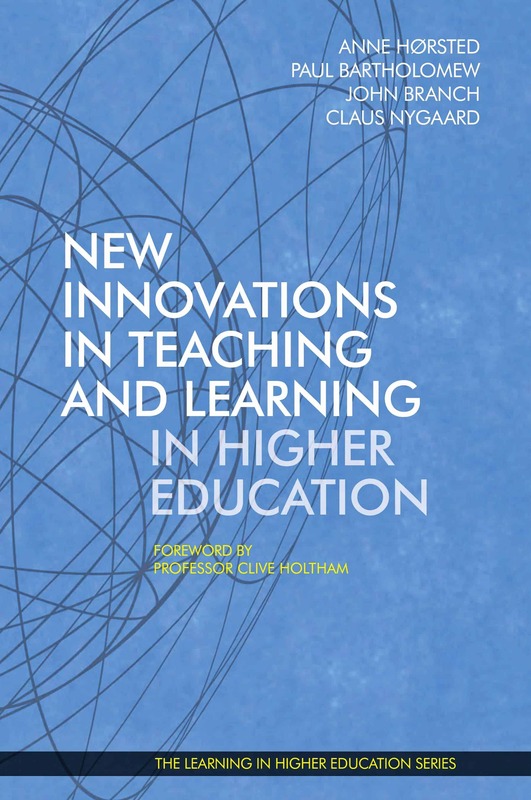 Through a rich array of theoretical and methodological approaches, the collection seeks to further our understanding of how universities can play an effective role in educating graduates suited to the twenty-first century. 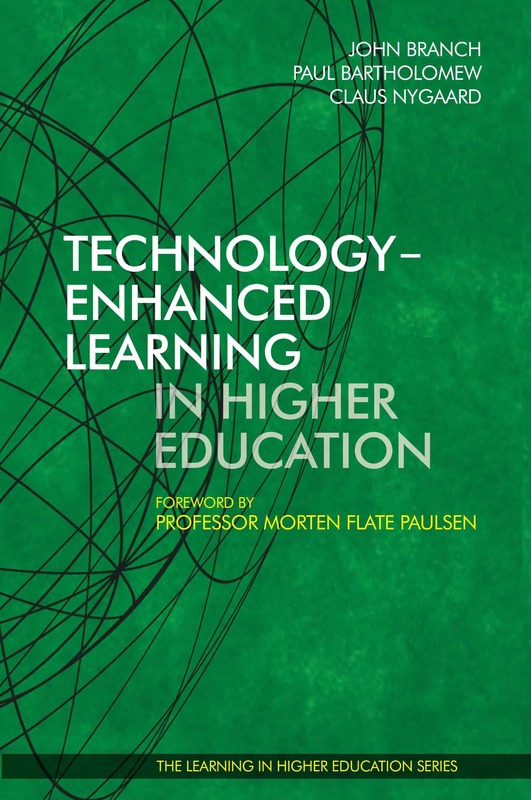 The book is edited by Cally Guerin, University of Adelaide; Paul Bartholomew, Aston University Birmingham UK; Claus Nygaard, Institute of Learning in Higher Education. As we explored our theme from a variety of theoretical and empirical perspectives, it became clear that authors had conceived of the teaching-research nexus as a continuum from learning to research <=> researching to learn. Some chapters are more focused on the “learning to research” side of the equation or on the “researching to learn” part, while others are set squarely in the middle and benefit from the oscillations between the two poles. For all, a dynamic relationship exists between learning about how to do robust, reliable research, and using research as the pathway into learning disciplinary knowledge. In the first section, we present three chapters that focus on the preparation of students to undertake rigorous research. Here we see innovative approaches to how lecturers have designed curricula to enable their students to learn the skills of research processes. This is aimed at building students’ capacity for lifelong learning, and for them to become independent researchers not only in the academic context but also in their professional lives beyond the university. Research here is seen as central to the way in which students will conceive of themselves as learners, and as professionals. Chapter 2, “Embedding Research Skills in the Curriculum Design of a Pathway Programme for International Students” by Richard Warner and Kayoko Enomoto, explores the experiences of international students preparing for entry to an Australian university. The program provides a scaffolded approach to support students as they engage in research projects and develop the skills to become independent learners ready to tackle their degree programs. 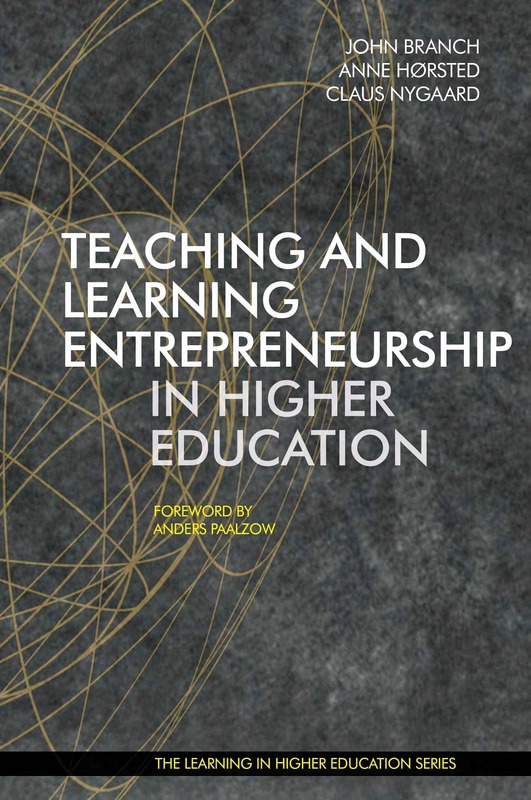 In Chapter 3, Jesper Piihl, Jens Smed Rasmussen and Jennifer Rowley also provide a scaffolded approach to developing research skills in “A Multi-disciplinary Framework for Building Students’ Capacity as Practitioner Researchers” for those engaged in business education and music education. Concerned with the transformative power of learning to research, their focus is on preparing undergraduate students to become research-oriented, reflexive practitioners. Linda Kalejs and Robbie Napper are also interested in exploring how learning to research can benefit undergraduates preparing for professional practice, in this case in the context of industrial design. In Chapter 4, “Research, Learn, Design: Project-Based Learning and Research Skill Development in Industrial Design”, Kalejs and Napper document how they have used the Research Skill Development Framework to scaffold research training in order to develop confidence in students and improving employability outcomes. The chapters in this section explore pedagogies that move in both directions along the continuum. These studies engage with the cyclical, mutually reinforcing processes of developing research skills and using those skills to research the discipline. Here, the students’ learning is seen to benefit from the lived experience of doing research. Crucially, that research curriculum is designed to be appropriate to the level of study and the discipline. The first chapter in this section, Chapter 5, explores the experience of non-traditional students preparing to enter university. 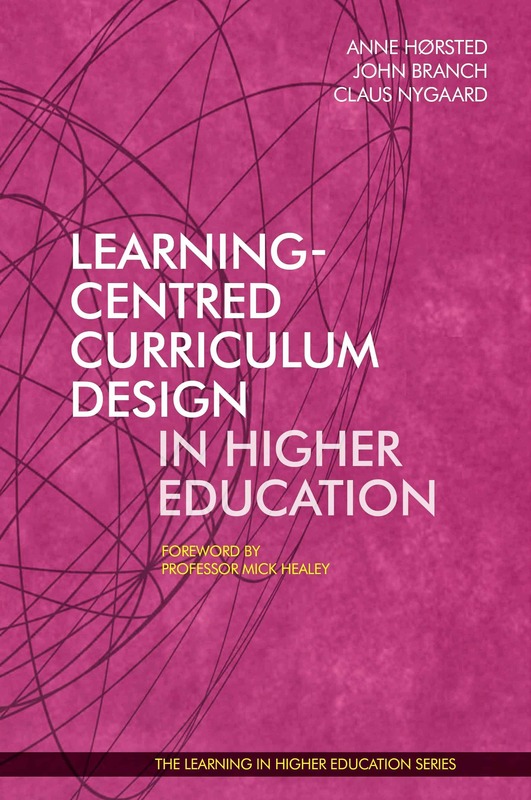 In “Learning to Research with Pre-Undergraduate Students: Curriculum as Support in the First-Year Experience”, Phyllida Coombes explicates a curriculum designed to transform learners into students ready for the unfamiliar demands of a university education. Key to this is a program that provides opportunities to learn about research and to learn by doing research. Next is Chapter 6 by Michelle Picard and Cally Guerin that focuses on the experiences of first-year students at a university seeking to infuse a research-based pedagogy into all levels of undergraduate degrees. “Learning to Research in the Professions: Possibilities of Discovery Learning” evaluates the benefits and challenges of introducing research to first-year students enrolled in degrees aimed at producing graduates who also meet the requirements of accrediting bodies in the professions. The focus shifts to final year students of Sociology in Sarah Hayes’s Chapter 7, “Encouraging the Intellectual Craft of Living Research: Tattoos, Theory and Time”. Hayes argues that the modularised approach to some university degrees works against students understanding the ways in which the research skills they learn in one context apply in other parts of their study—and in their own lives. She takes the example of “time” as a lens through which students can learn to move back and forth between practice and theory. Moving further out into the broader community, “Developing Deeper Learning in Adult Learners: A Research-oriented Curriculum in Leadership for School–Family and Community Engagement” takes us into the realm of educational management and leadership. Here in Chapter 8, Lana Yiu Lan Khong demonstrates how research experiences can be used to transform learners’ understanding of their roles and potential as leaders actively engaged in real-world situations. The final group of chapters explores the further end of the continuum where research provides the pathway to learning, particularly in terms of the informal learning that occurs for more experienced researchers. Here the active doing of research is closely linked to becoming a member of the research community, through the process of establishing credibility in a community of peers. At the forefront of these studies is the transformative power of the learning that occurs through research and the identities it shapes in the process. First up we have Chapter 9, Michelle McGinn’s study, “Postgraduate Research Assistantships as Spaces for Researching, Learning, and Teaching”. Interviews and observations are used here to explore the ways in which postgraduate students learn the skills of research through their work as research assistants, in the process transforming their own identities into researchers rather than students. In Chapter 10 Helen Benzie then explores the ongoing experiences of doctoral students and early career researchers in “Reflecting on Feedback in a Peer-led Research Writing Group”. In supporting each others’ development in learning to write about research, the participants in this study also recognise the transformative power of this research as they experience their own becoming as legitimate, validated researchers. Continuing the discussion of a group of researchers at a similar stage in their careers is Chapter 11, “Forms of Capital and Transition Pedagogies: Researching to Learn Among Postgraduate Students and Early Career Academics at an Australian University”. 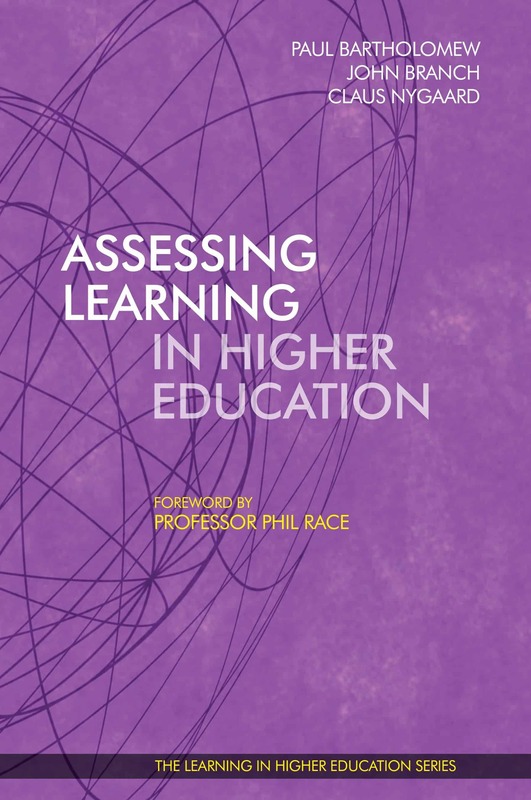 In this chapter, Patrick Danaher conducts a case study to explore the tensions experienced by those teaching and researching inside the context of universities, articulating the competing demands of the individual as agent and the socialisation required by the institution. Finally, Paul Bartholomew interrogates his own learning in Chapter 12, “Learning Through Auto-Ethnographic Case Study Research”. With a focus on professional development, academics are encouraged to draw on their own experiences in order to advance their understandings of what research can achieve. The insights developed here then lead to a new typology of case study research. Together, these chapters provide wide-ranging explorations of what it means to engage in learning to research and researching to learn at all levels of study within the university system. While the majority of chapters investigate Australian attempts to push pedagogical possibilities in this area, we also see how these ideas are played out in the UK, the US, Singapore and Denmark. The chapters take as their subjects students who are aspiring to enter university, undergraduates and postgraduates, right through to early career academics and established researchers. We trust that our readers will find much of value here that will inspire them to experiment with even more ways of “learning to research and researching to learn” in universities.